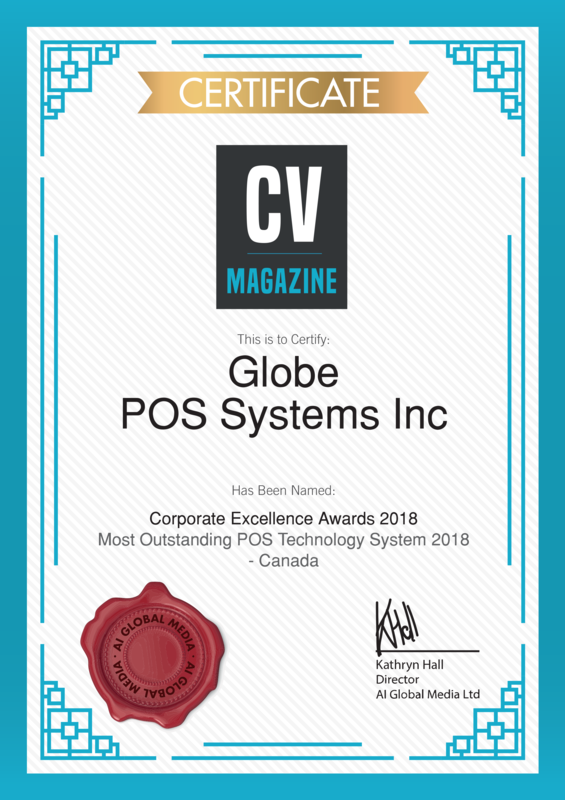 Most Outstanding POS Technology System 2018 – Canada. You name it, they’ve got it. Globe POS is an RSPA Certifed Reseller of technology solutions, dedicated to supporting a wide range of clients across the corporate landscape. 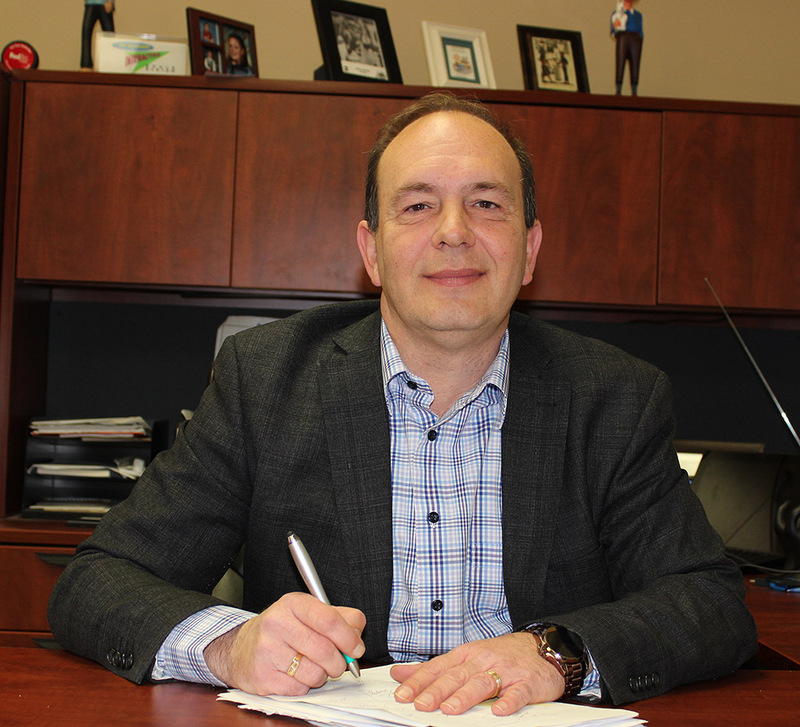 We invited President of Globe POS, Paul Leduc to give us further details about the firm’s success, on the back of being named Corporate Vision’s Most Outstanding POS Technology System 2018 within Canada. Established in 1970, Globe POS operates with an aim to provide clients with the best possible solutions. However, the company is not just content with producing fantastic results, but also wants to deliver an impeccable service. Paul was delighted when the opportunity arrived for him to take over the business, and he has continued to realise his vision of leading the company towards a brighter future. “When the chance came for me to take over the business nine years ago, I knew that I would be building up the business on a solid foundation and be able to add even more products and services to better serve my customers. Our clientele is primarily made up of small to mid-sized businesses, small chains and franchise operations, in the retail and hospitality industries. Placing an emphasis on putting the client first, Paul has a big vision for the firm, explaining what steps he and his team will take in order to achieve this. Differentiating itself from its competitors, Globe POS is able to adopt a personal touch when delivering a service. Taking an individual and unique approach to each client, Paul believes that this is a crucial aspect of the firm’s success, particularly in this technological age. Regarding the internal culture within Globe POS, Paul tells us how he ensures that all staff are best equipped to provide the best possible service to clients. Aiding the company in its ability to deliver fantastic customer service, the team works hard to attract the very best talent in the industry to the company. Continuing to add well-renowned names to Globe POS’ already impressive portfolio, there is widespread optimism amongst the company that it will continue to exceed client expectations. In his concluding comments, Paul excitedly predicts what the future holds for the company as it looks to build on its successful start to 2018. “This year has started out really well for us and we expect a pretty exciting year ahead. Our calendar is already quite full, with many Global Pet Foods locations, independent grocery locations and a few more retail locations coming up. Some distinguished names will be added to our growing portfolio family, and over the next few years, our intention is to keep growing in the retail market and expanding into hospitality. Right now, the ratio of sales in hospitality is below 10%, but we hope that by 2021 this will have grown to around 50%. Company: Globe POS Systems Inc.